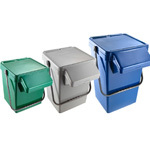 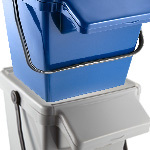 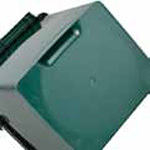 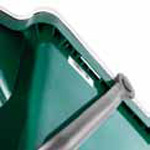 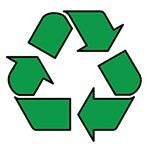 The EcoCaddy™ Plus is a large capacity container, similar to the kerbside caddy but available in a range of sizes (30l, 35l and 40l) and includes a protruding aperture allowing access to all of the containers simultaneously when stacked. 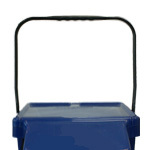 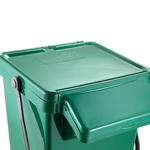 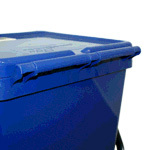 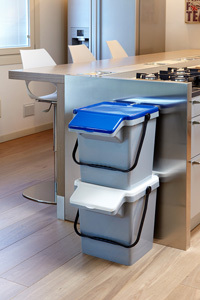 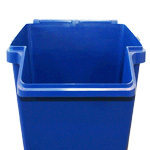 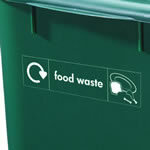 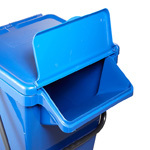 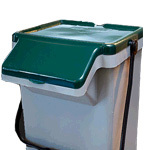 The EcoCaddy Plus™ is the perfect solution for kerbside food or nappy collections. 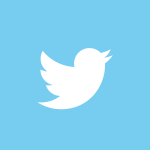 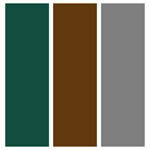 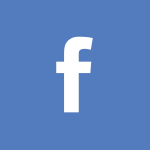 Available in a range of standard colours – grey (light or dark), dark brown, dark green, white, blue, yellow.